Dubai Health Authority (DHA) has started the tendering process for the establishment of a state-of-the-art cardiac centre within the Rashid Medical Complex. To be built on a public-private partnership (PPP) model, the 120-bed facility will cover all cardiac emergency and inpatient and outpatient services, said a statement from DHA. DHA is hosting a bidder day on November 29 from 10 am to 12 pm at the Conrad Hotel on Sheikh Zayed Road. A team of experts led by PricewaterhouseCoopers, in co-ordination with its technical adviser Mott MacDonald, and the legal and transaction adviser Allen&Overy, will help select a suitably qualified private-sector partner for the project. As per the deal the private-sector partner will be responsible for designing, building, financing, maintaining, operating and managing the cardiac facility for a period of 25 years. In addition to facilities management services, the scope of work includes the provision, operation and maintenance of all the required medical equipment and the management and provision of all clinical services, said a statement from DHA. The state-of-the-art cardiac centre will be transferred to the DHA at the end of the contract term, it added. The project is a significant one as the cardiology department is the second-busiest unit in Rashid Hospital after the Emergency and Trauma Centre. Due to its strategic location, the new cardiac centre will have easy access to and from the Rashid Medical Complex Emergency and Trauma Centre. "The Cardiac CoE will have a one–stop-shop approach with an integrated care continuum supported by evidence-based international best practices with focus on screening and early detection," remarked Dr Younis Kazim, CEO of Dubai Healthcare Corporation at DHA. “The model of care will also be flexible and adaptable to support remote patient monitoring,” he added. 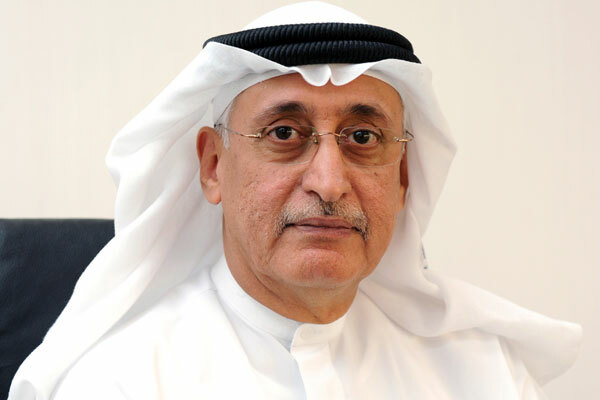 Rashid Hospital CEO Dr Fahad Baslaib said: "Given the high prevalence of cardiac cases, it is imperative that we have a completely dedicated centre that will provide all cardiac services from screening to intervention care under one roof."